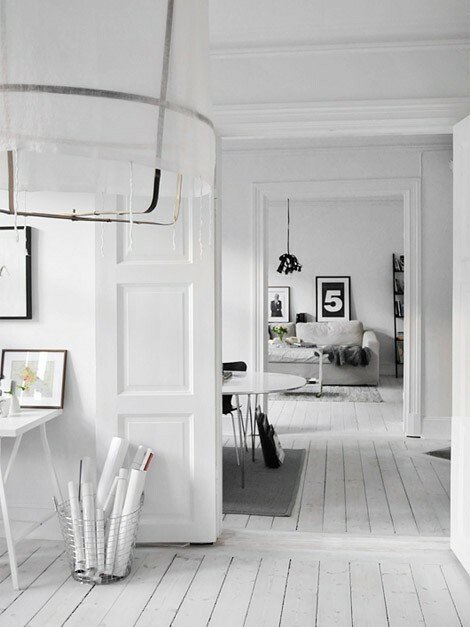 What better way than with an interior overhaul. 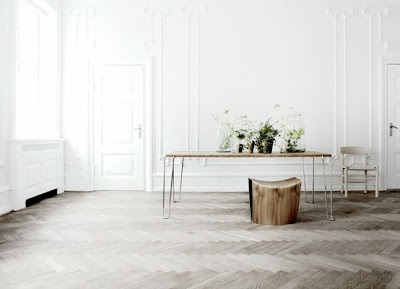 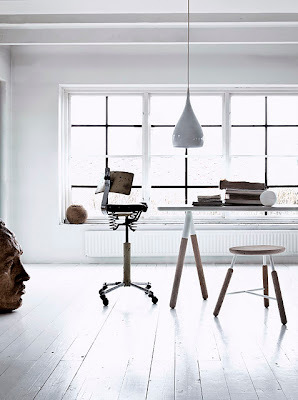 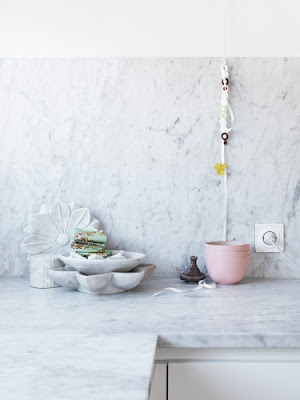 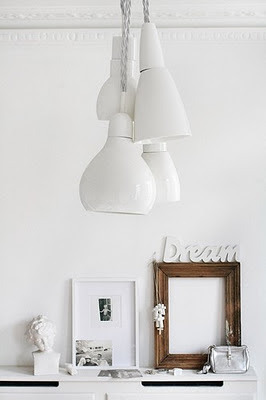 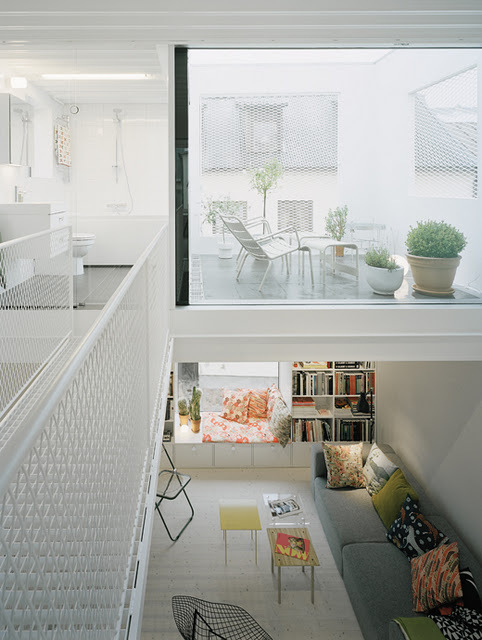 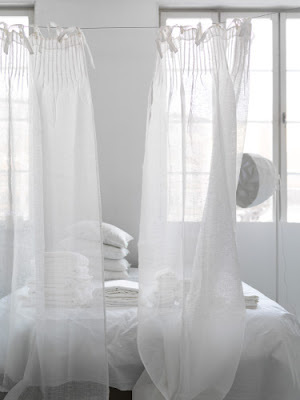 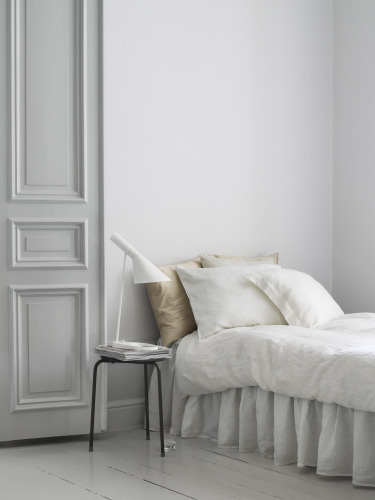 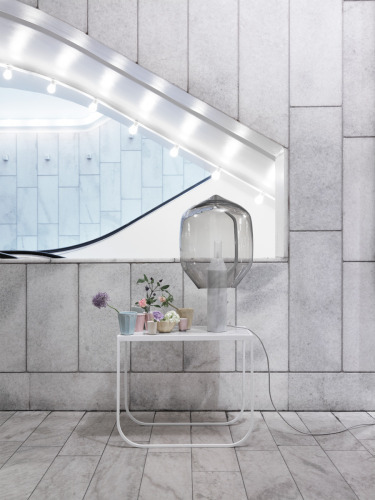 What about an all white palette to really clean up your space. 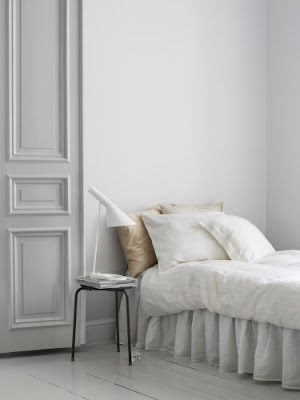 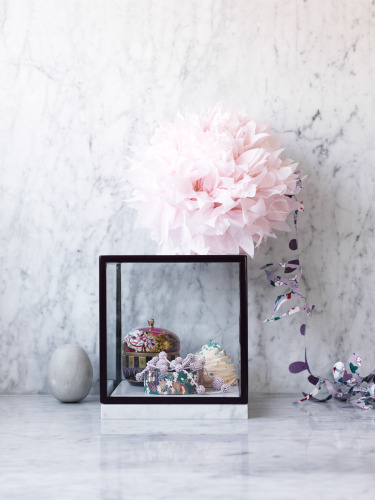 I love it, it's so down to earth, uncluttered and without pretension.